Fully licensed, insured and highly qualified Stronglife Patios are a family owned and operated business with a long and successful history with includes 100’s of home improvement projects throughout Melbourne. For your convenience Strong Life Patios and Carports also offer our Famous 5 Guarantee plus 24 Months Interest Free Finance. We invite you to browse through our completed projects gallery or if you prefer to have one of our experienced estimators to visit you personally just call us on 03 9310 4455 or click HERE to contact us online. You may also take advantage of our live online chat function. Stronglife provide a variety of design and colour combinations for outdoor entertaining area solutions. We only work with Australia’s highest quality, Stratco Outback products. 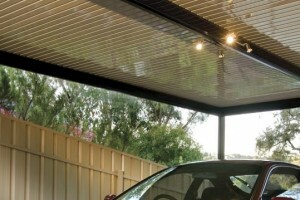 Strong Life’s Carport solutions are structurally sound and aesthetically appeasing. 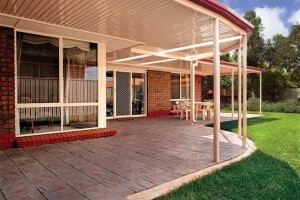 A Strong Life carport will both complement and add additional value to your existing home. 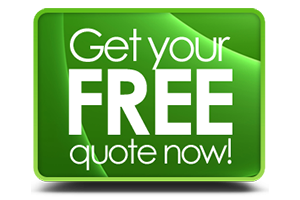 For a Free Quote on Patios, Pergolas, Verandas and Carports call (03) 9310 4455 or click here to fill in our Priority Consultation Form.